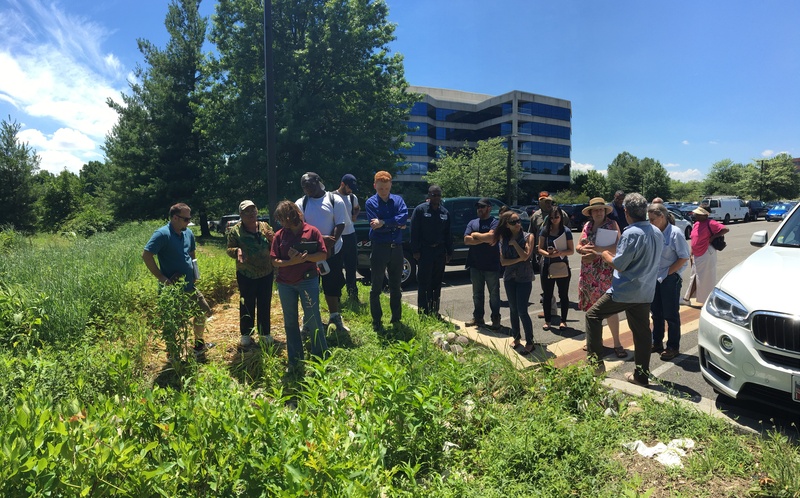 On June 29, 2016 CSN hosted an Inspection and Maintenance workshop sponsored by the Chesapeake Bay Trust and Prince George’s County Department of the Environment. 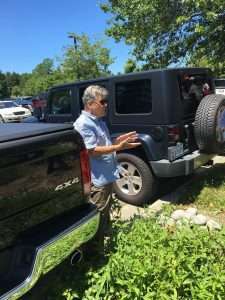 This workshop was geared to recipients of the County and the Trust’s Prince George’s Stormwater Stewardship Grant Program. This grant program funds small to large water quality implementation projects as well as citizen engagement efforts. In addition, the County and Trust encourage small scale stormwater practices on individual parcels throughout the County through the Rain Check Rebate Program. At this workshop we discussed the need for and the procedures associated with reporting, tracking and verification of Urban BMPs in order to comply with MS4 permits and the Bay TMDL. Participants learned about and were trained in CSN’s very own Visual Indicator approach towards inspecting BMPs either during routine maintenance or routine regulatory inspections in order to ensure that the LID practices are up to speed and functioning as designed. We also discussed what to look for when a practice is being constructed and what to do when you find a major problem with one of your stormwater BMPs after installation. It was a lively group of people with some great stormwater discussion! Participants inspect a practice during the field component. Resources from the workshop can be downloaded below. Presentations from the Inspection and Maintenance workshop hosted by the Chesapeake Bay Trust and Prince George's County Department of the Environment. We also discussed our Visual Inspection App and the SMART Tool which can be accessed at their links.